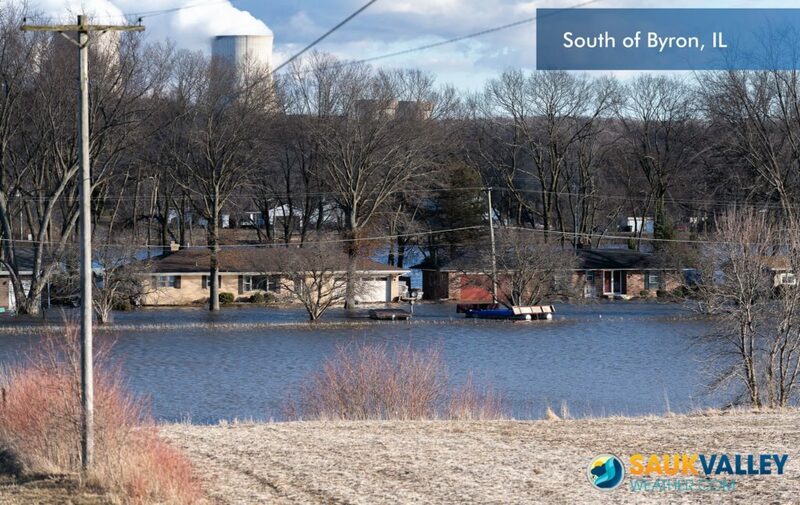 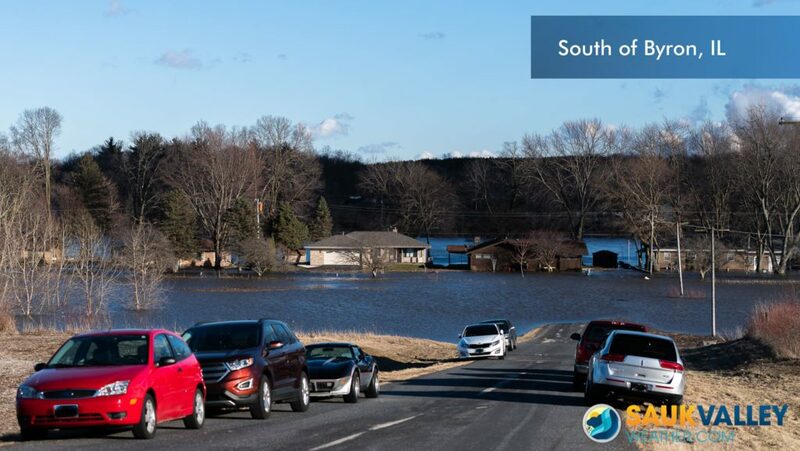 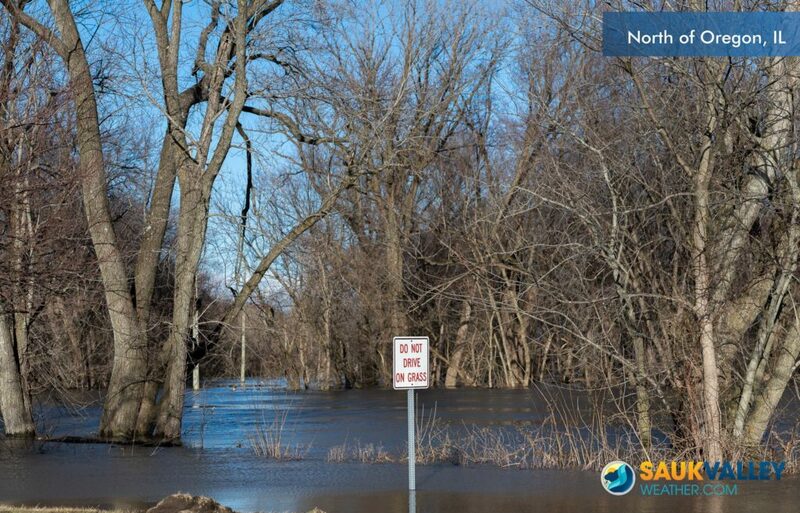 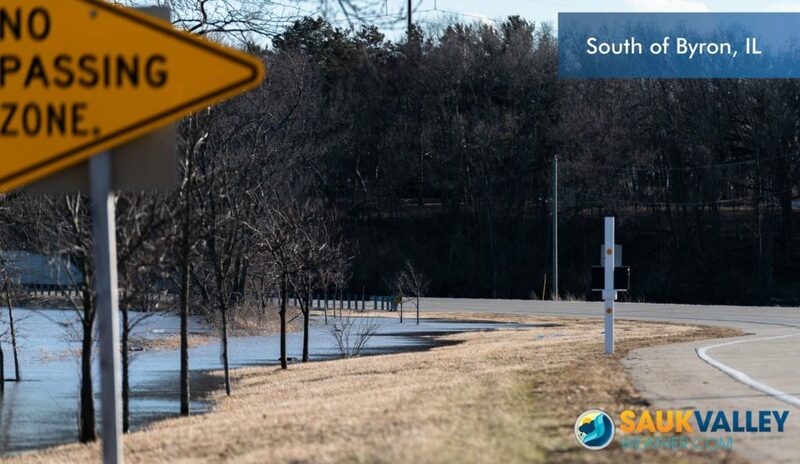 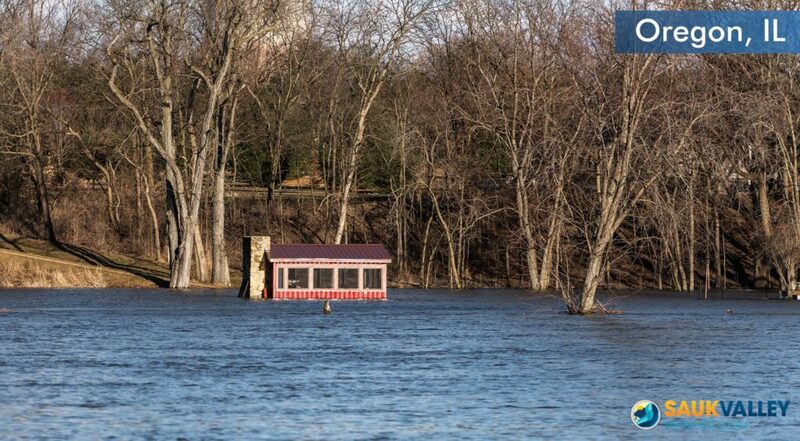 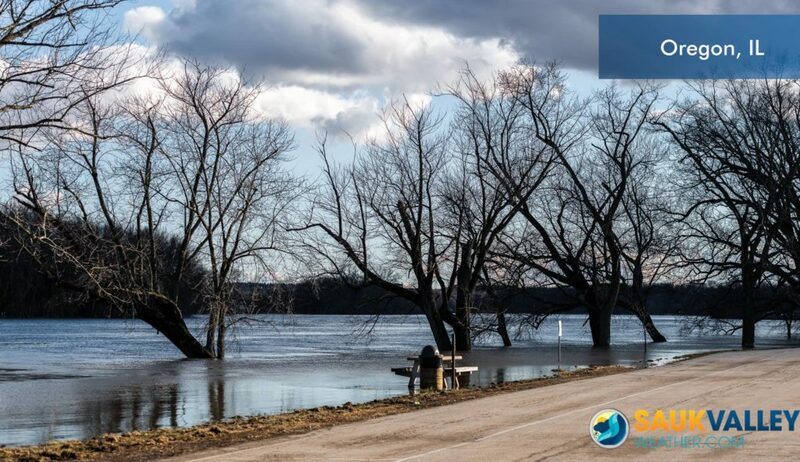 3/15/19 – Pictured are flooded and high water areas along Route 2 located between Byron and Oregon. 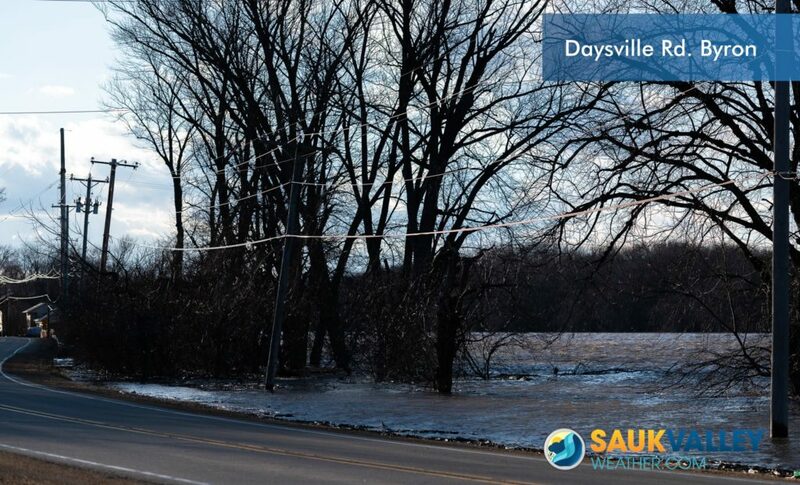 Also pictured is Daysville Road outside of Byron where water is nearing the road. 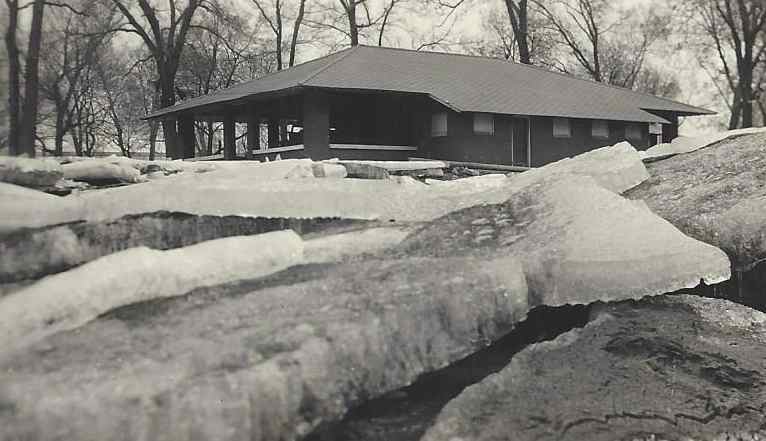 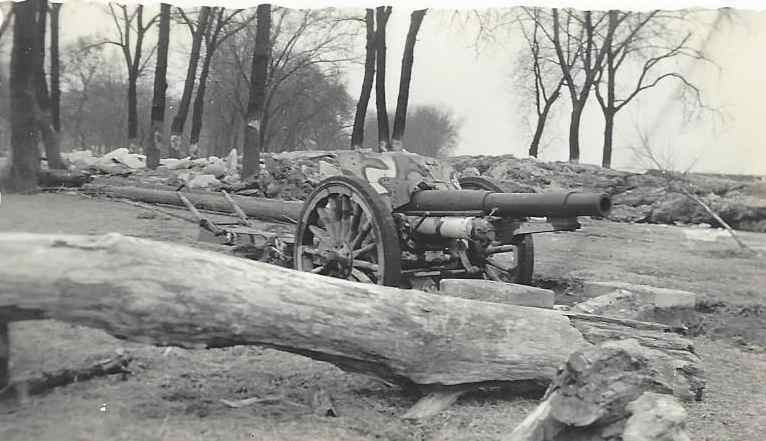 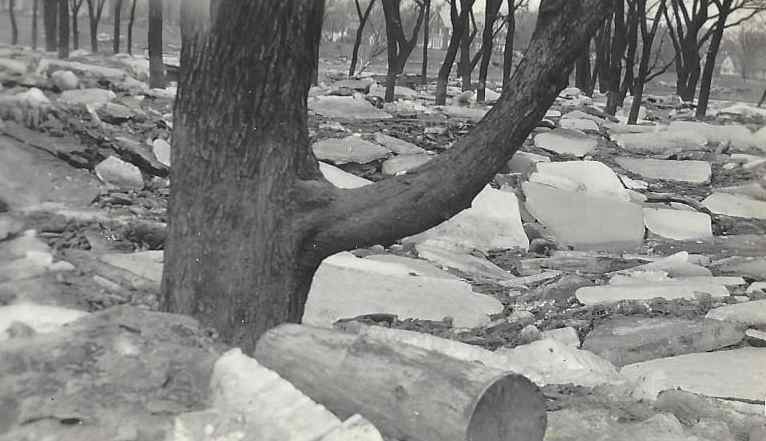 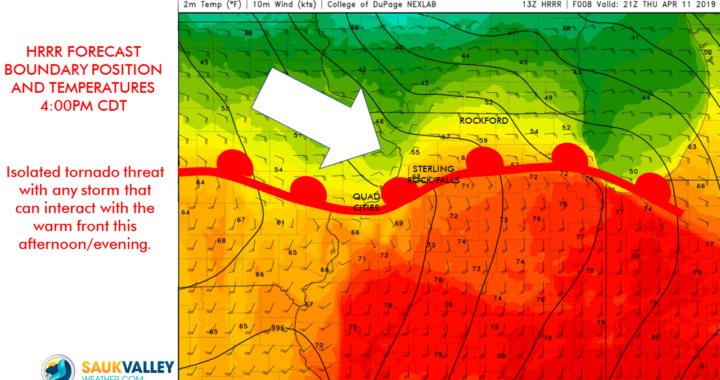 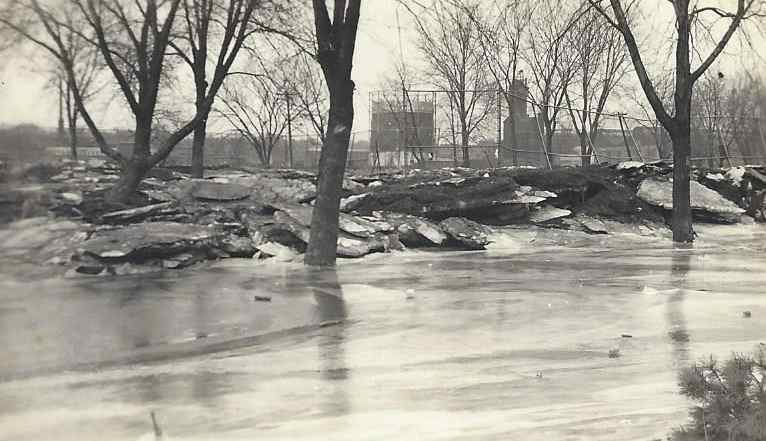 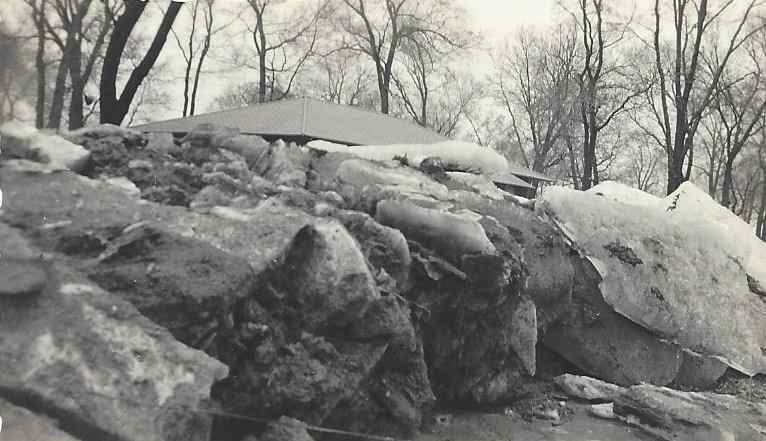 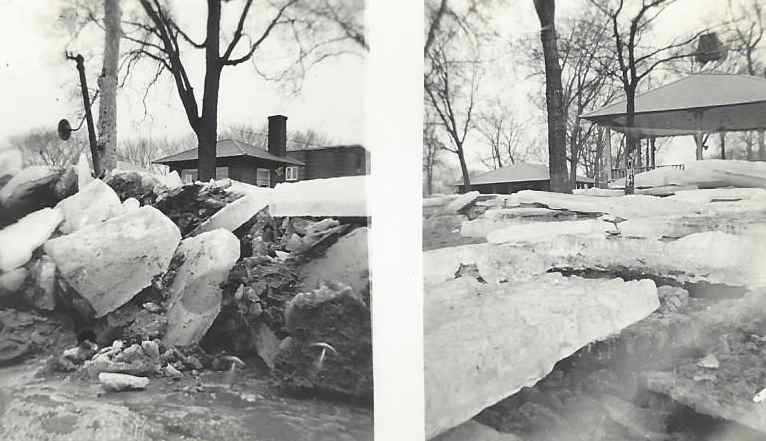 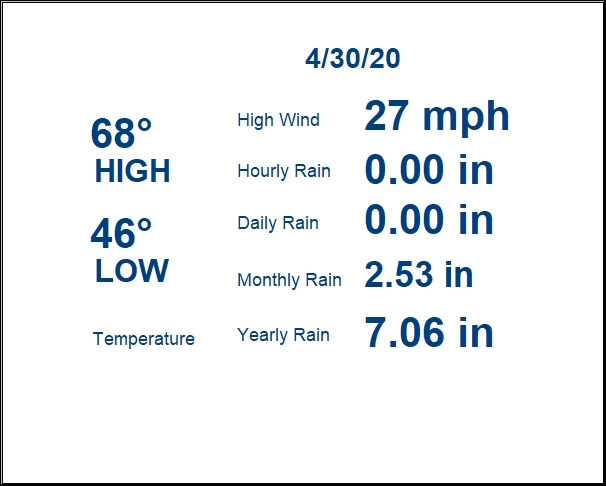 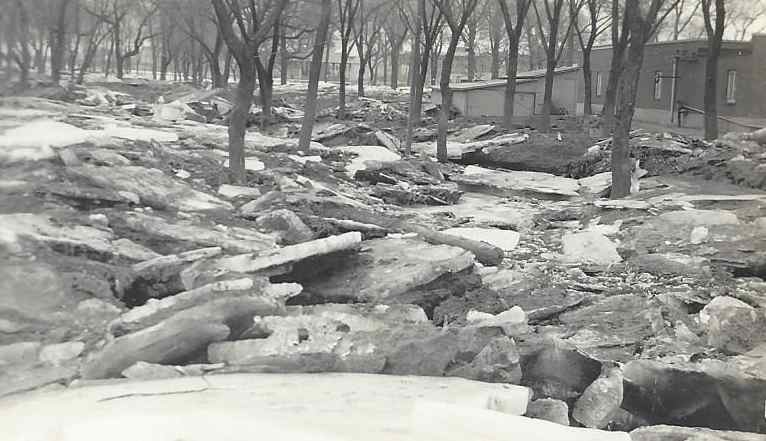 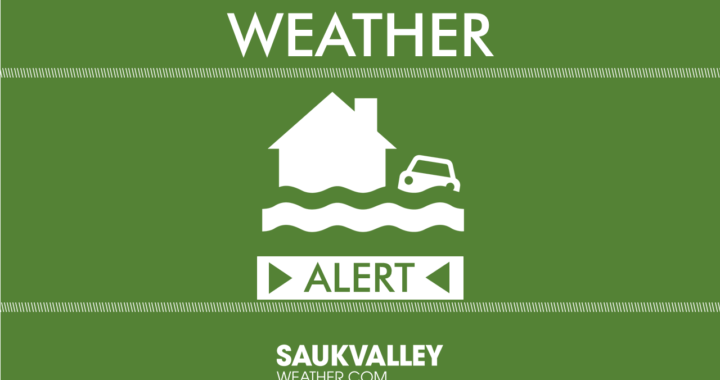 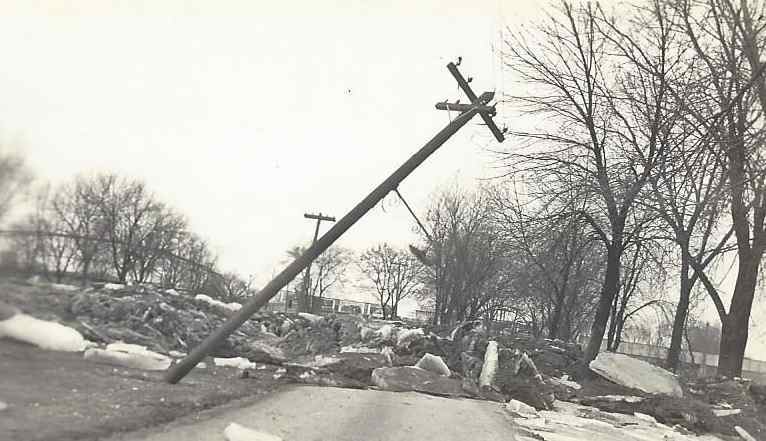 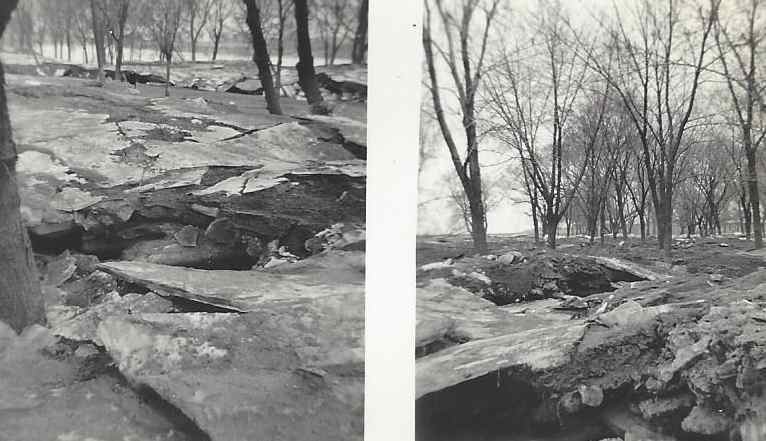 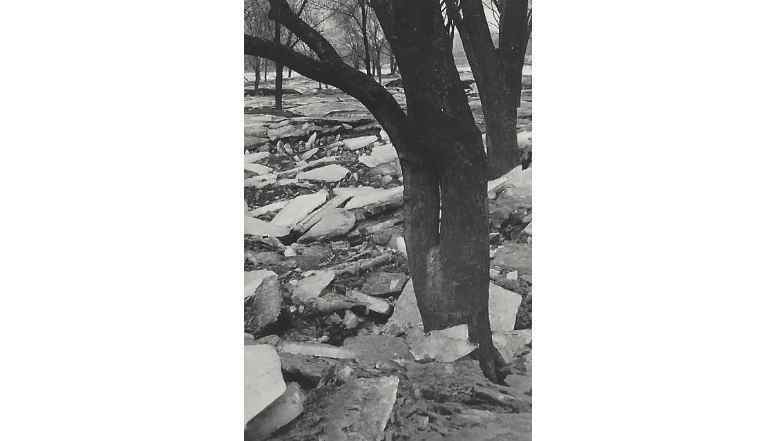 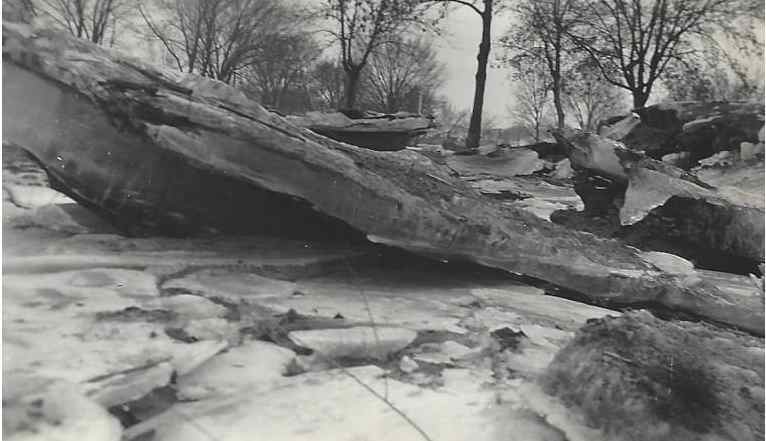 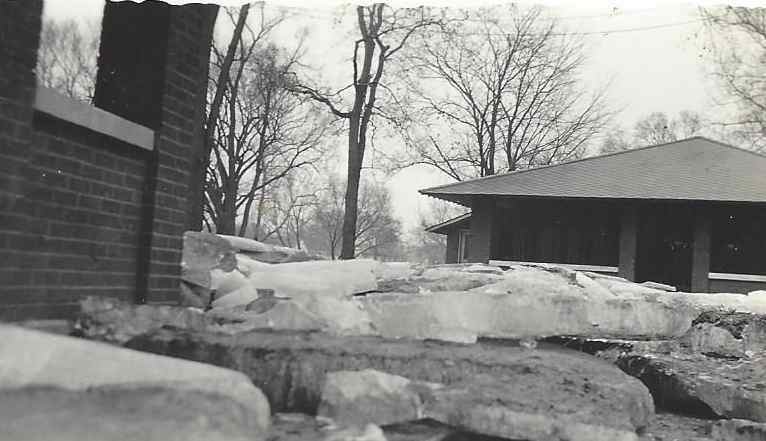 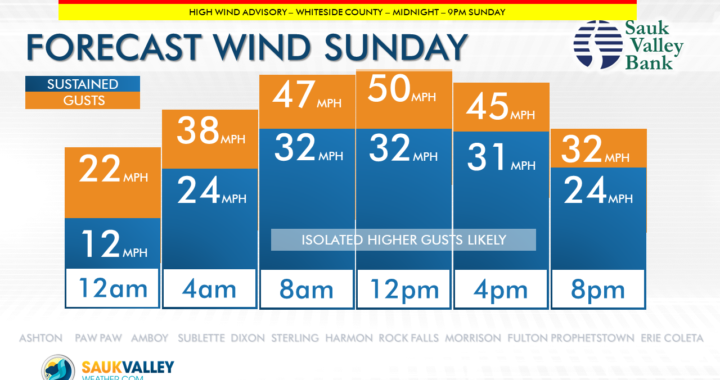 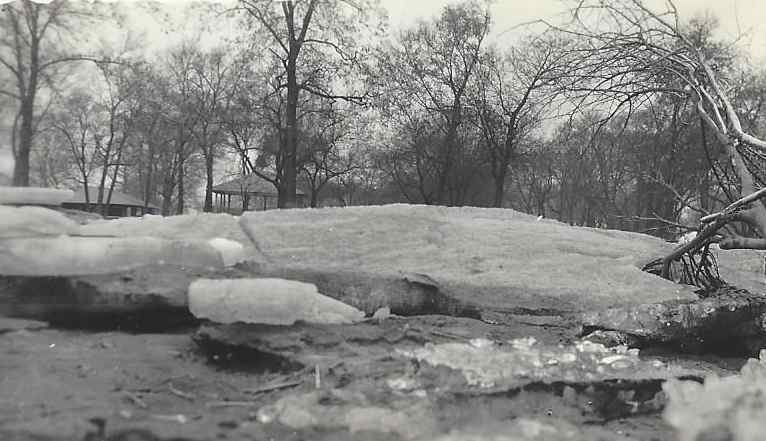 It was the year 1938 when the combination of heavy rains and ice jams caused significant flooding long the Rock River throughout much of Whiteside County in January and February. 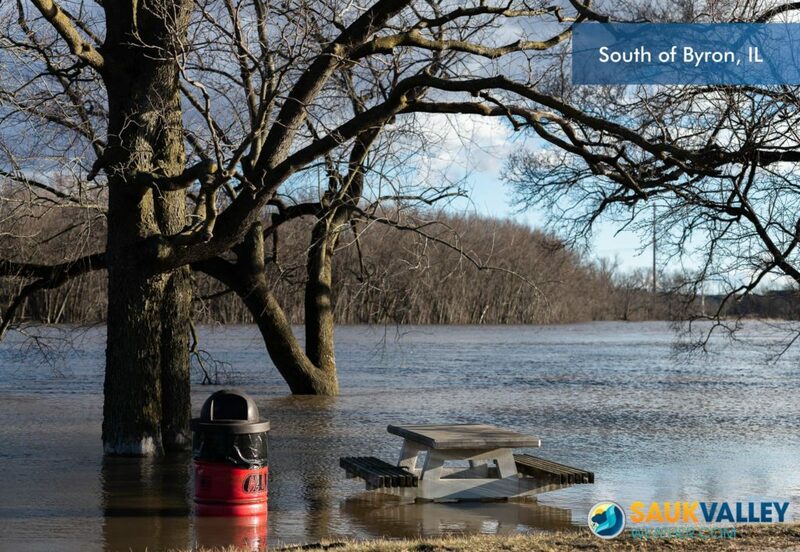 A big thank you to David Geil for the photos. 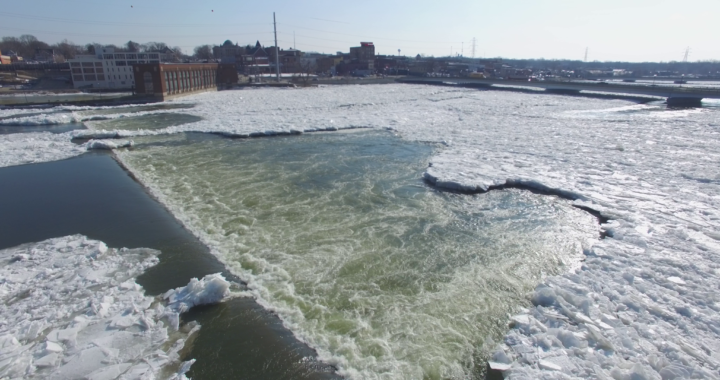 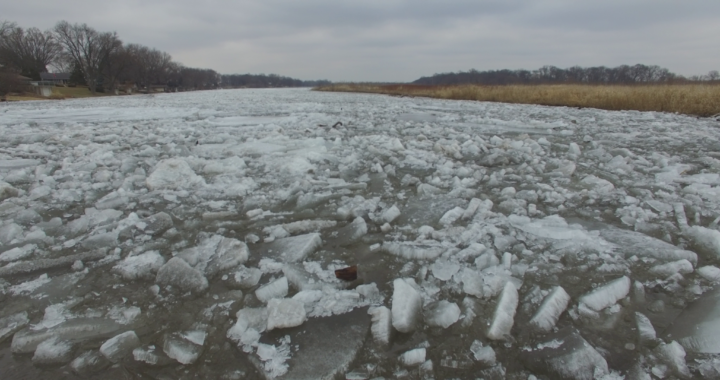 Our drone captured a significant ice jam that is currently occurring on the Rock River at Dixon. 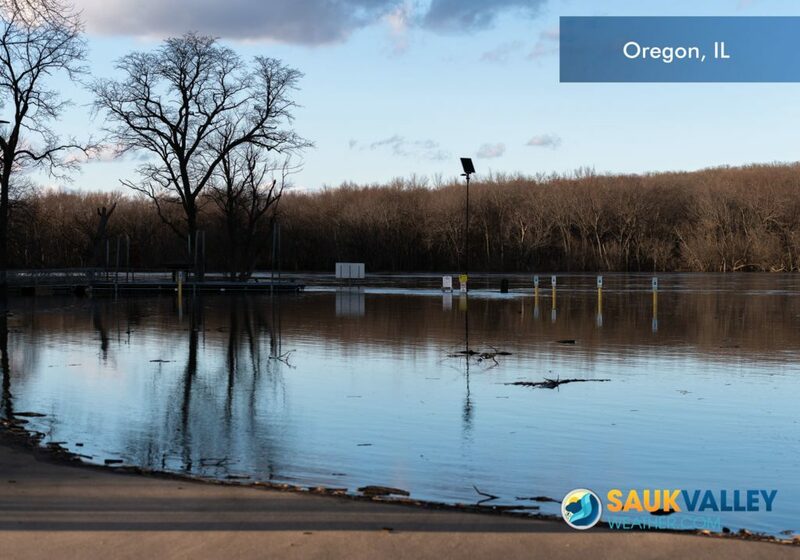 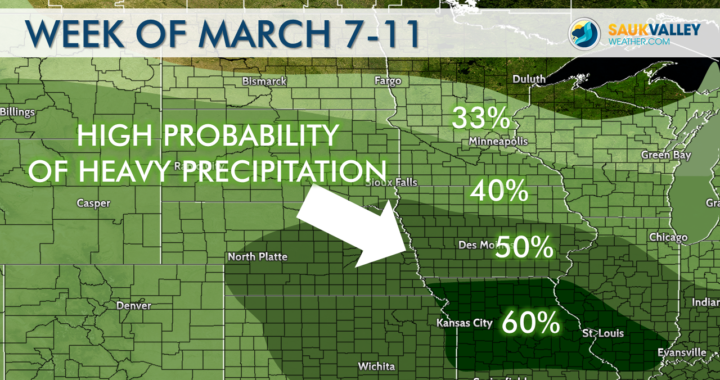 Heavy rain in the forecast this weekend along with ice jams will greatly increase the risk for flooding in the next few days. 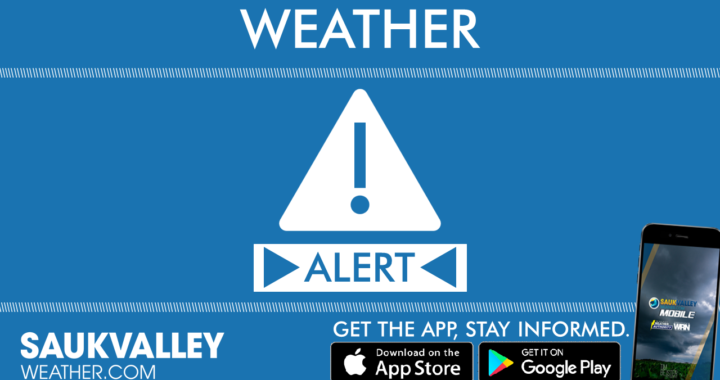 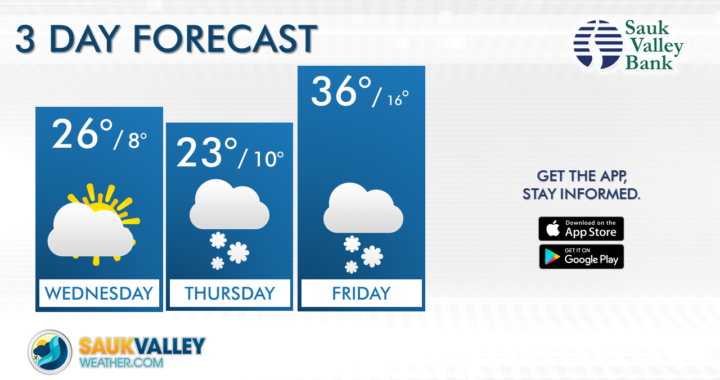 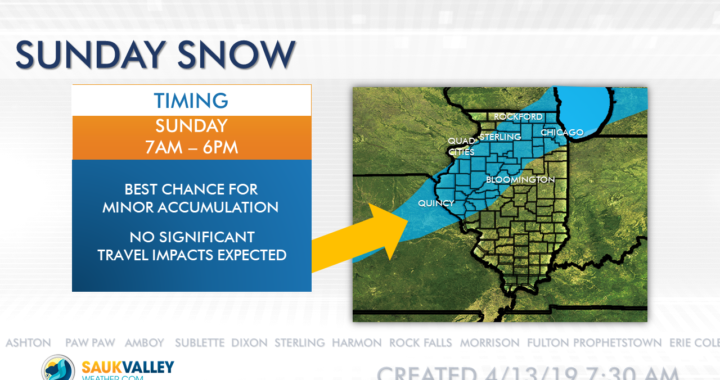 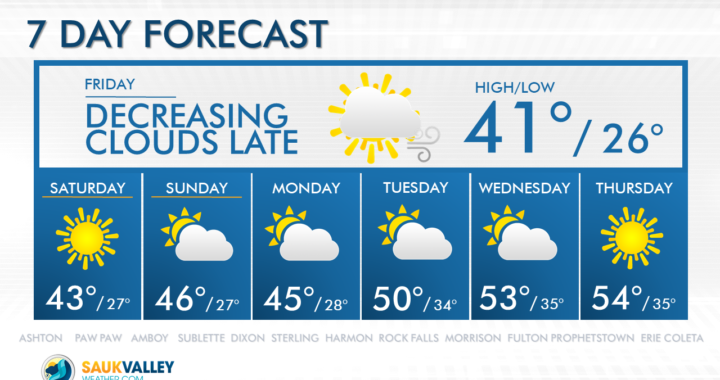 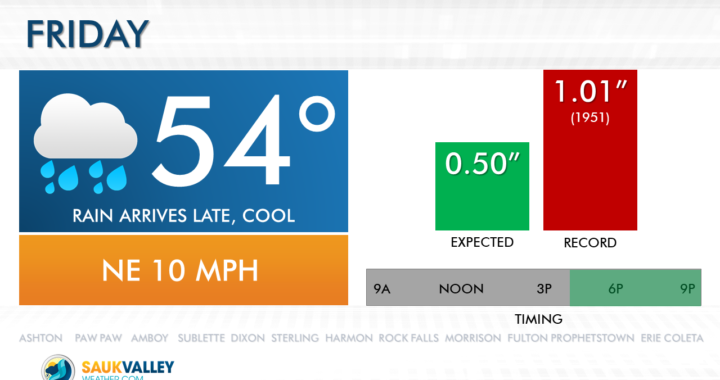 More clouds to end the week, scattered flurries. 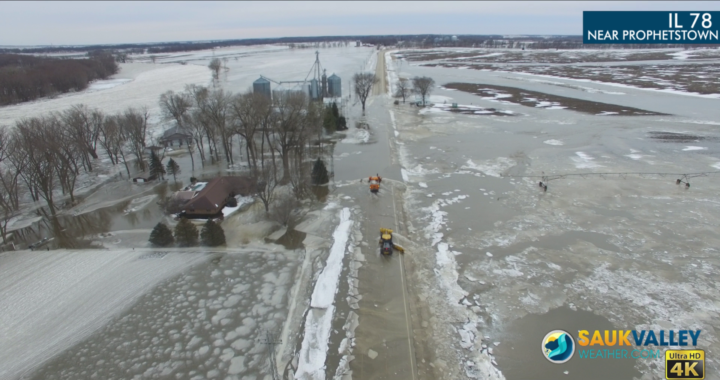 Our drone captured IDOT crews as they literally plowed the chunks of ice in the water away from IL 78 near Prophetstown. 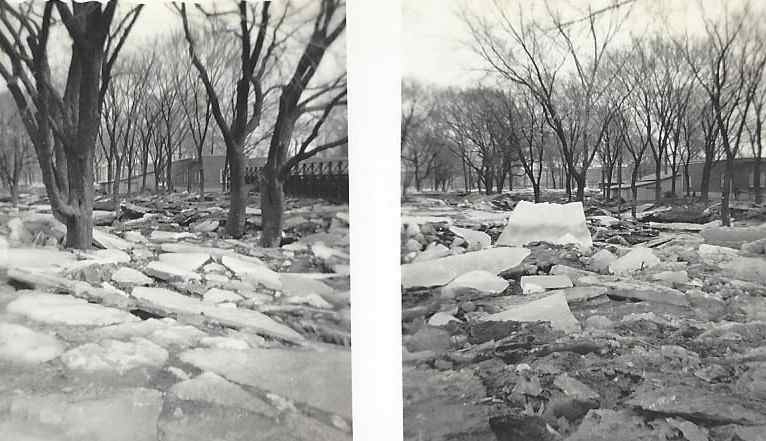 A significant ice jam still exists upstream from the Lyndon bridge. 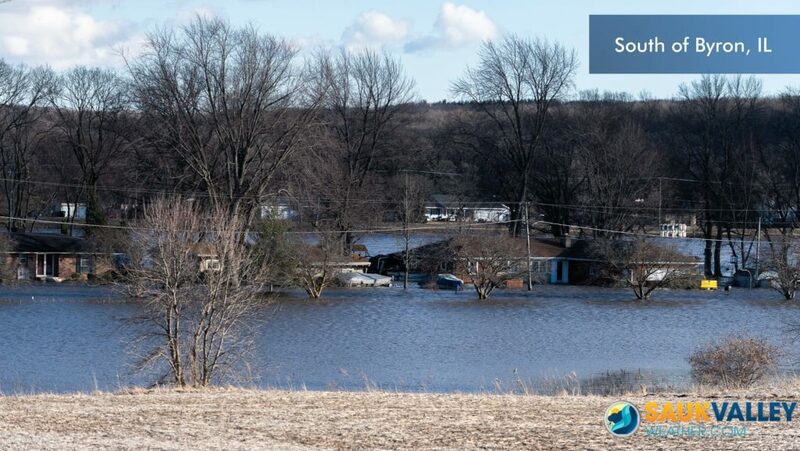 Water is also backing up significantly into Rivers Edge Resort in Lyndon where several trailers are completely surrounded by floodwaters.